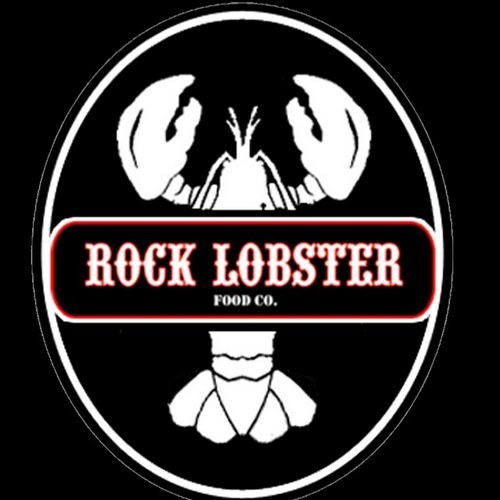 Chef Matt Dean Pettit of Toronto’s Rock Lobster Restaurants and cookbook author of THE GREAT LOBSTER COOKBOOK, in partnership with Samuel Adams beer, will be travelling to Vancouver, B.C., to collaborate with three talented chefs at their respective restaurants. YEW seafood + bar, Jamjar Folk Lebanese Food, and The Watershed Grill, will each craft a unique menu alongside Chef Pettit that highlights the fresh ocean bounty from the Pacific Coast and in particular, showcase the sumptuous creations lobster can offer us on a plate. 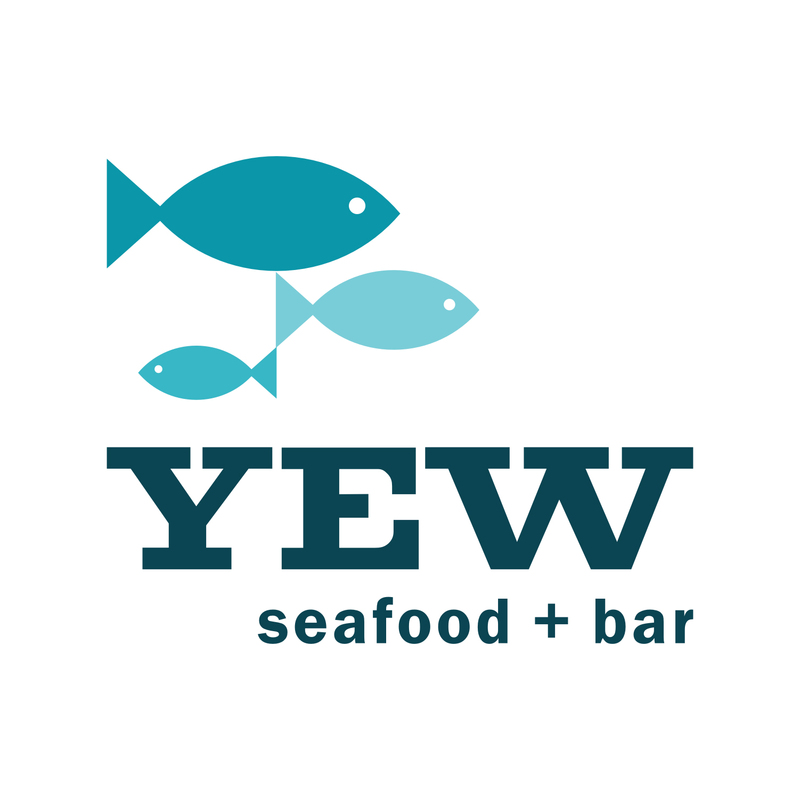 The delectable dining kicks off on November 2nd with the first event at YEW seafood + bar. Expect a lavish array of cold and hot sustainable Oceanwise – approved seafood items prepared by Chef Ned Bell and Chef Pettit. The 5 dishes also include 2 Samuel Adams beer pairings. 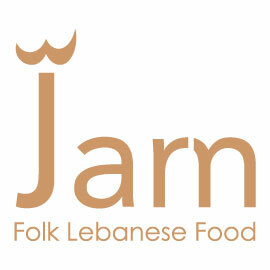 Over at Jamjar Folk Lebanese Food, a celebration of seafood will be in full-swing on November 3rd. Traditional Lebanese fare will be given Chef Matt’s infusion of lobster-love. The evening will get spiced up with a 4-course tasting menu. To purchase tickets, contact jamjaronthedrive@gmail.com or phone 604-252-3957. The whirlwind cooking tour in Vancouver will end on November 4th. 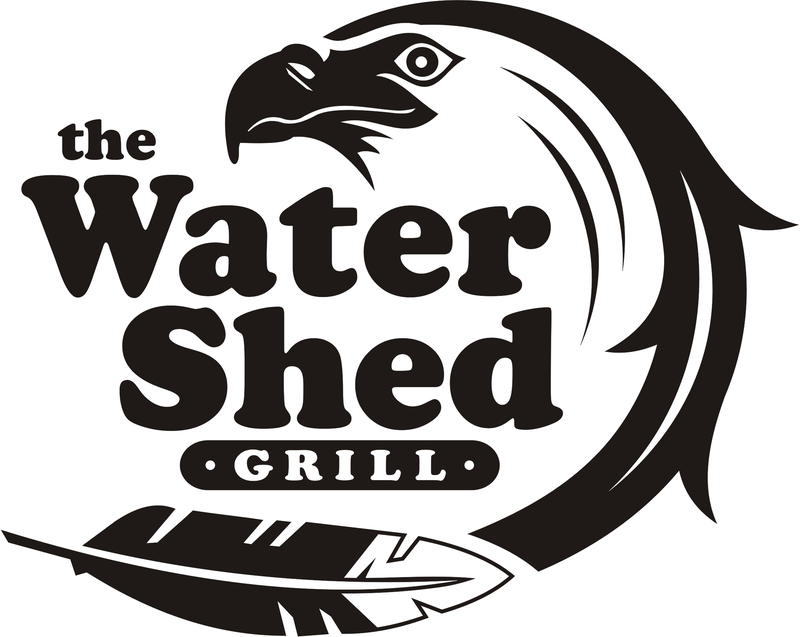 Steps from Squamish River, soak up the amazing waterfront vistas with a 3-course meal and 2 Samuel Adams Beer to pair with at The Watershed Grill. Lobster, along with a bevy of seafood wonders will be dreamed up differently, so arrive hungry! To purchase tickets for this event, please call 604.898-6665. Copies of THE GREAT LOBSTER COOKBOOK will be available for purchase at each dinner for only $15!